◎ Xi Jinping emerged from the Congress with his trusted allies in key positions and a greatly elevated political status. 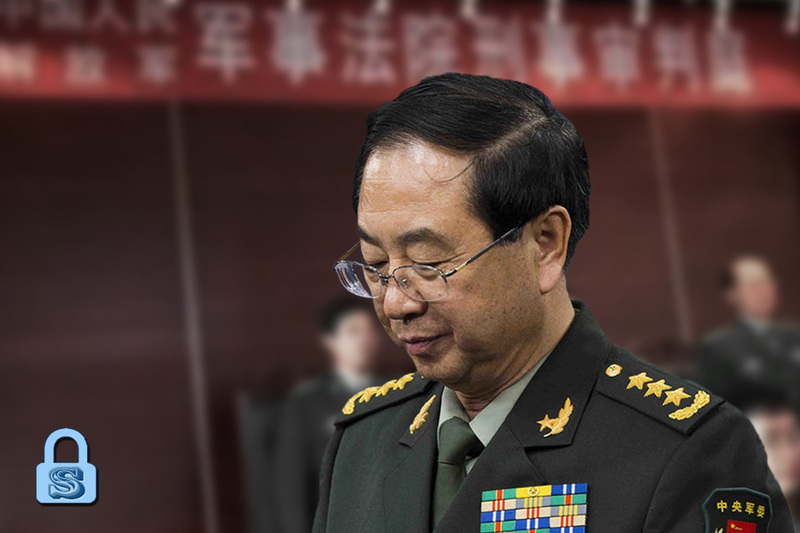 On Oct. 25, China’s top political and military leadership was decided at the first plenary session of the Chinese Communist Party’s (CCP) 19th Central Committee, and the results made official. 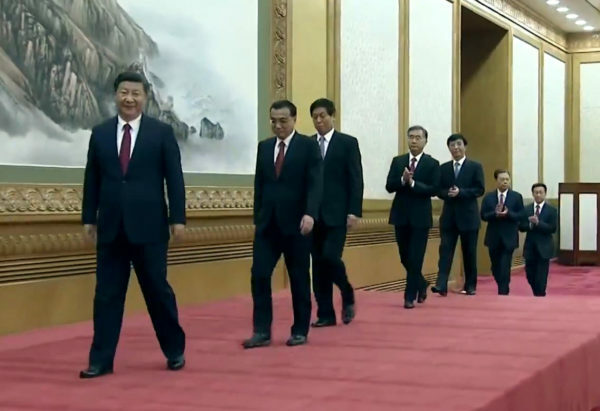 Xi Jinping emerged from the Congress with his trusted allies in key positions and a greatly elevated political status. The final name list revealed sweeping changes. 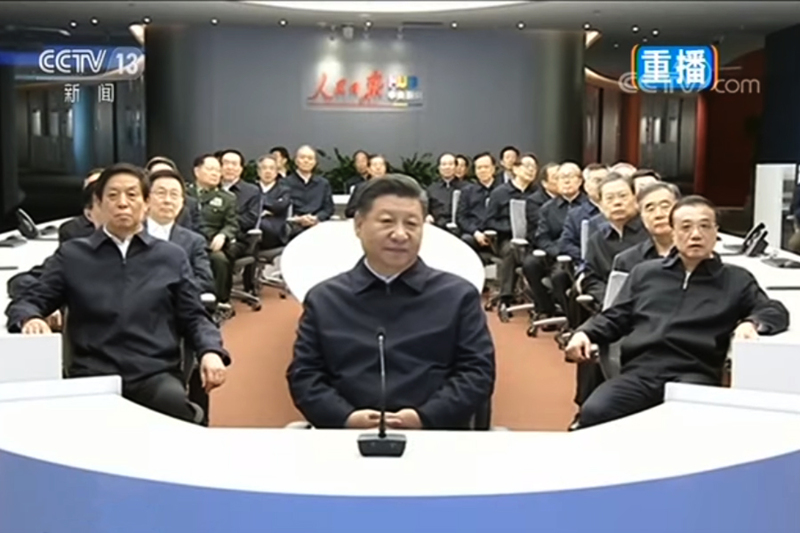 Fifteen new faces joined the 25-member Politburo. 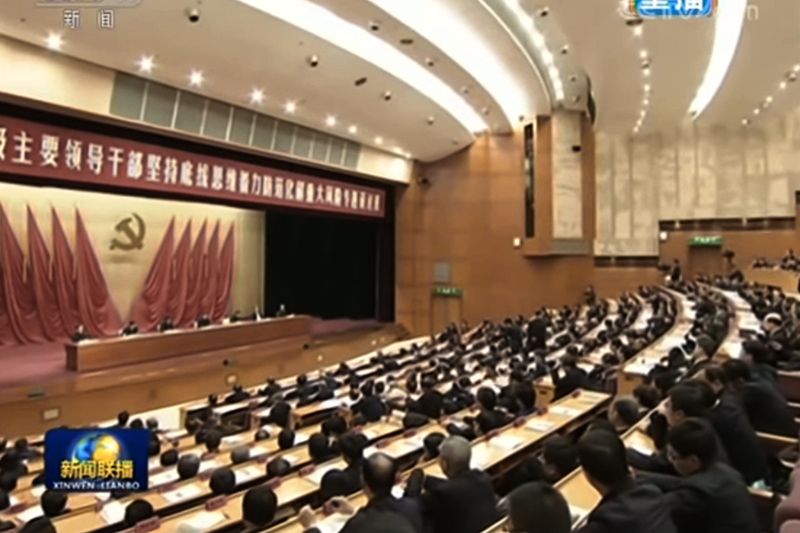 Four vice premiers were replaced, along with over a dozen State Council department heads. 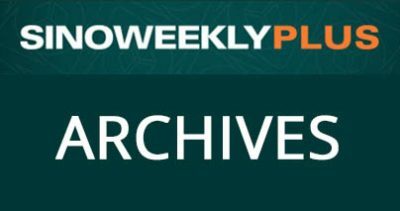 Why it matters: The personnel reshuffle at the 19th Congress will determine the direction of elite Chinese politics and China’s economy for the next five to ten years. 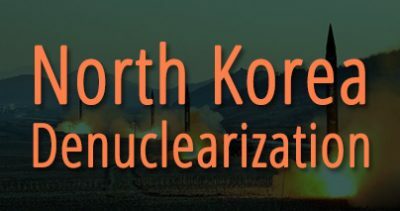 The degree of Xi’s power consolidation lies between the two scenarios we believed had the highest probability of occurring (Scenario 2 and 3). The final Politburo Standing Committee name list, however, is identical to the one we had in the fifth scenario. We believe that this outcome is the result of horsetrading between Xi and various Party factions. 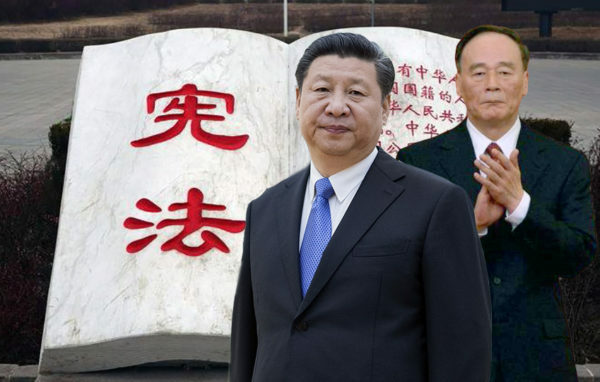 In order to add “Xi Jinping Thought” to the CCP constitution, Xi might have acceded to other Party factions’ demands on the issue of keeping Wang Qishan in office and the membership of the Politburo and its Standing Committee. 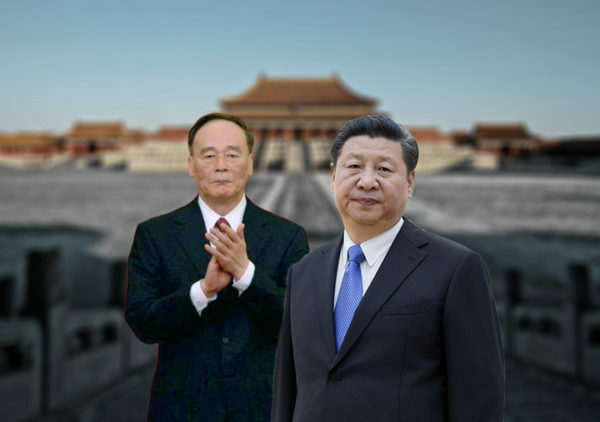 Wang Qishan currently holds no Party positions, but he may yet be appointed to head state offices at the Two Sessions meeting in March 2018. 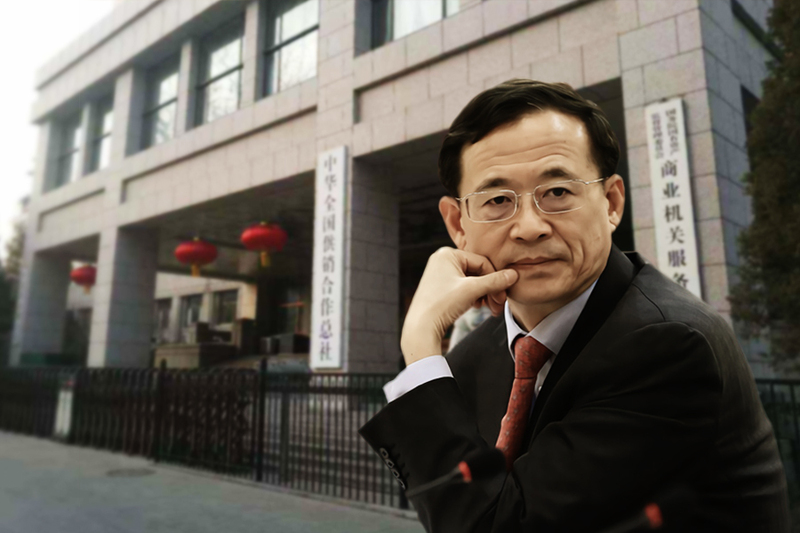 We believe that Wang could still become National Supervisory Commission director and even Chinese vice president with a diplomatic portfolio. 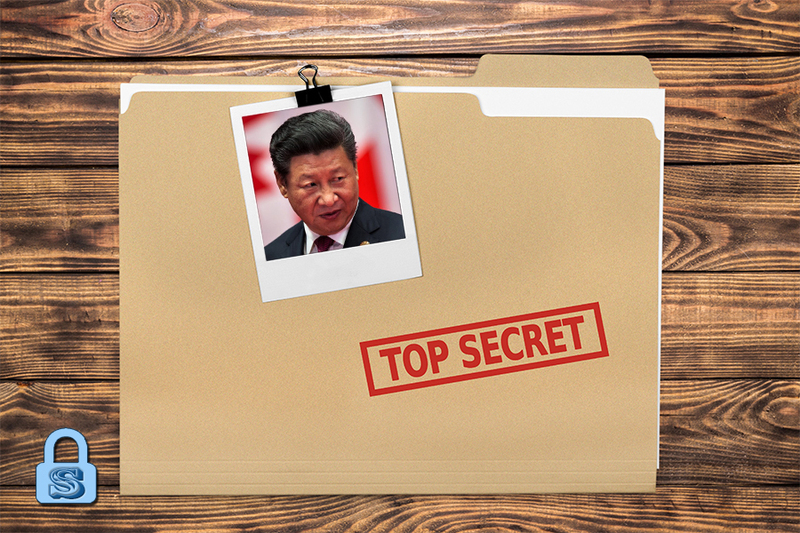 Xi may hand Wang another job in the next five months to prepare him for his state postings. The factional lineup of the current Politburo Standing Committee is six to one in favor of Xi; only Han Zheng belongs to Jiang Zemin’s faction. 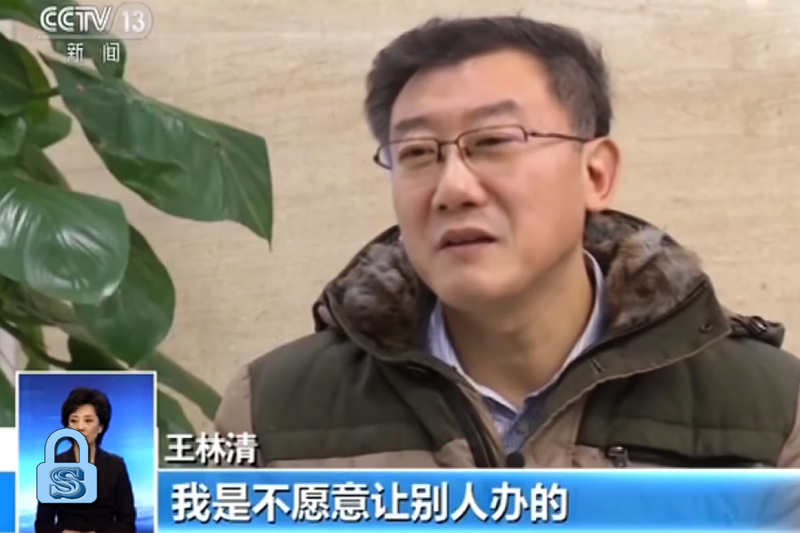 The rest of the Politburo is also heavily stacked in favor of Xi; the only Jiang faction members are Li Hongzhong, Guo Shengkun, and Sun Chunlan. Xi Jinping will vigorously promote the rule of law in China, and the National People’s Congress will cooperate by issuing legislation. Party organs and state apparatus performing similar functions at the provincial government level and below will also be merged. 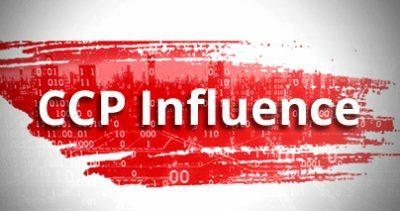 On paper, the CCP is expanding its control over society, but in reality, the various Party committees are being weakened. In other words, power in China is being transferred from the CCP to the state. 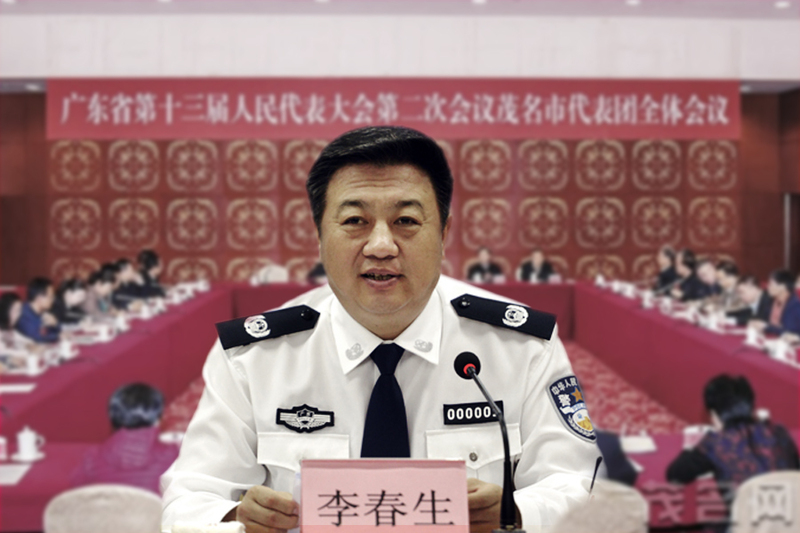 For example, the Central Commission for Discipline Inspection could come under the jurisdiction of the National Supervisory Commission, and the authority of the Political and Legal Affairs Commission may be slowly weakened. 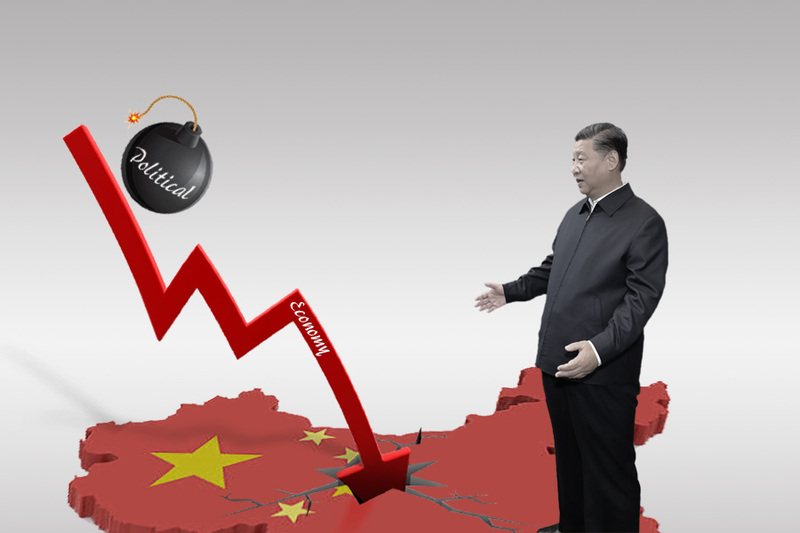 Xi can expect to face stiff internal pushback and rising social tensions as he rolls out legal and domestic security reforms. As such, Xi may have the Chinese People’s Political Consultative Conference implement moderate policies which benefit ethnic minorities and religious groups in order to mitigate social issues. Xi will step up anti-corruption efforts, particularly in the financial sector and the domestic security apparatus. 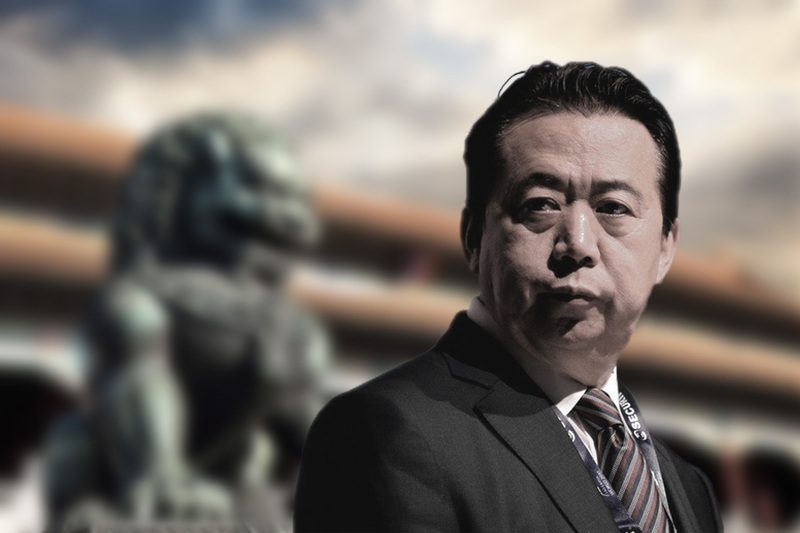 The Jiang faction isn’t completely vanquished, and could yet escalate its efforts to undermine the Xi leadership. Meanwhile, Xi will continue to convince the public of his political strength and prepare his next move to eliminate the Jiang faction. We anticipate an increased intensity in the factional struggle. 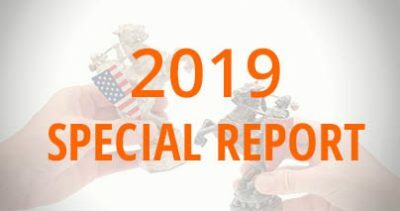 How might the political changes at the 19th Congress affect your business? Contact us to learn how we can help.